If you're a wet shaver, you've heard of Proraso. Proraso is an Italian company specializing in barber and shaving accessories. 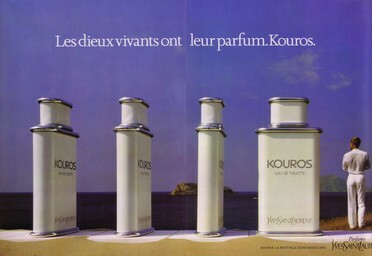 Fragrances aren't their specialty, but that doesn't mean they can't produce a good one. 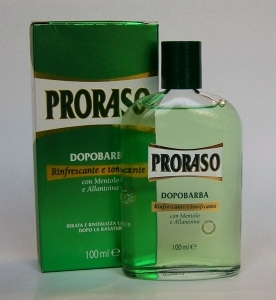 Proraso Dopobarba is an aftershave, but it's also a very good fragrance that can be worn as such. As you probably guessed, this is from the old school, and is kind of like an Italian, less powdery and less sweet Skin Bracer. It's basically a green citrus and lavender fragrance, with nice brisk lime, mint and menthol in the top notes and crisp, dry lavender in the middle stage. There's a slightly powdery, dry, semi-sweet undertone to the scent, no doubt coming from tonka bean and light musk. The menthol gives the fragrance a somewhat synthetic feel, but this is an aftershave after all, and the menthol does add to the fresh smell. As for its wet shaving cred, it delivers the goods. The menthol provides the best, most comforting cooling sensation I've ever experienced with an aftershave, and it does a nice job tightening up your pores. 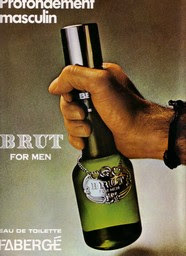 Your face will look like a polished piston after you splash this on. 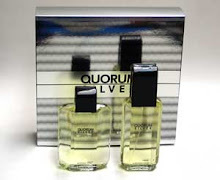 This aftershave is popular with wet shavers for a reason. Proraso Dopobarba is nothing earthshattering, trust me, but it smells rather nice. It's very light and the scent only lasts three hours or so, but that's fine with me. 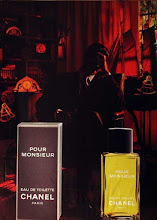 It's subtle, staying close to your skin; chances are the only people who will notice it are yourself (because it's an aftershave you can splash it right on our face) and anyone coming up to kiss or hug you. 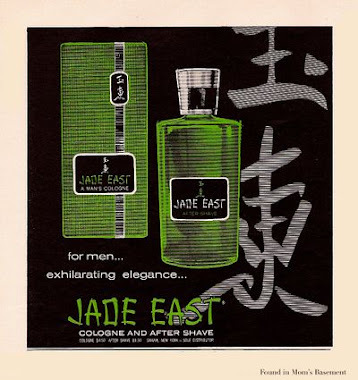 It's a simple, classy and masculine scent that can be worn every day, on any occasion.